indicia: \"Vol. 1 No. 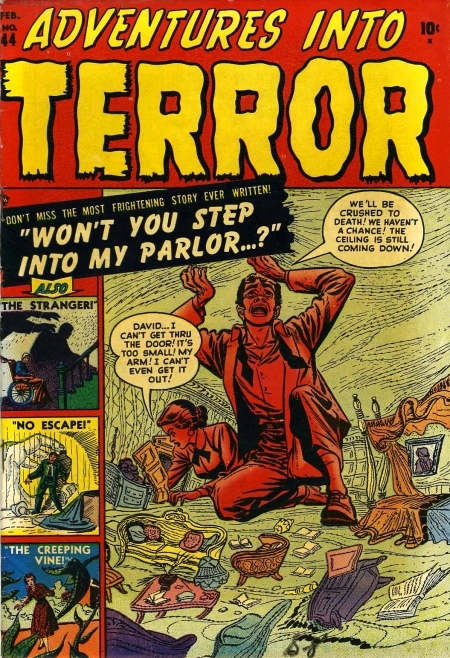 44 FEBRUARY 1951 issue.\"
Won't You Step Into My Parlor ...?